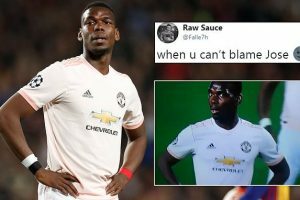 ‘When you can’t blame Jose,’ wrote one fan, poking fun at Pogba’s recent slide into an underwhelming period of form. 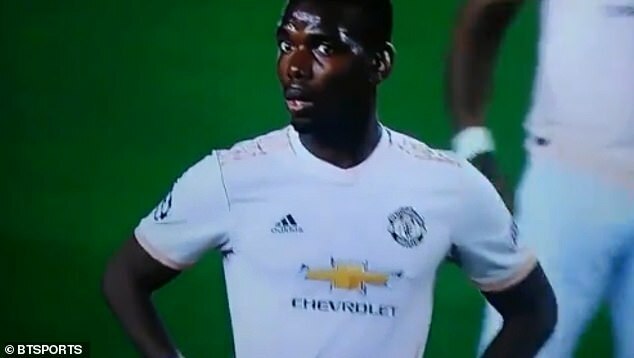 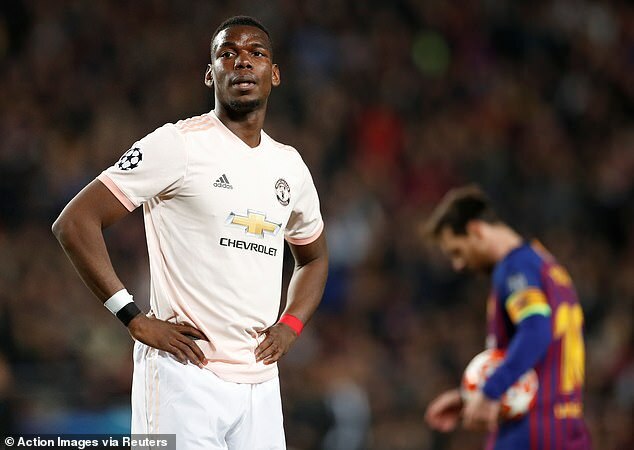 ‘When you realise that Kante is not there to stop Messi,’ added another – suggesting Pogba can only flourish when with the France national team due to the hardworking N’Golo Kante playing behind him. 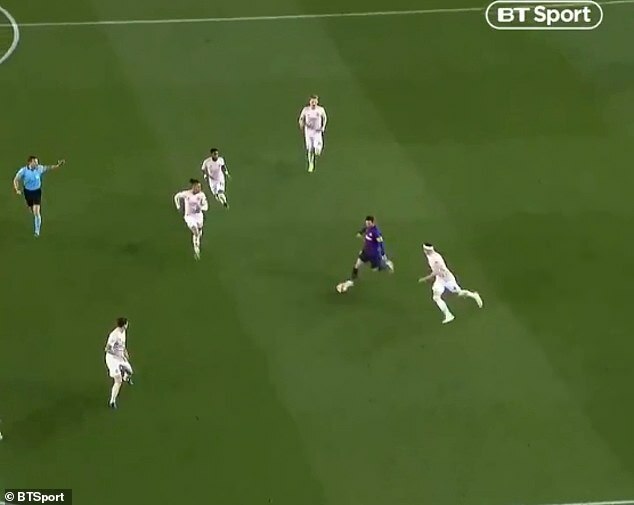 Barca triumphed 3-0 on the night courtesy of Messi’s brace and a long range stunner from former Liverpool man Philippe Coutinho.